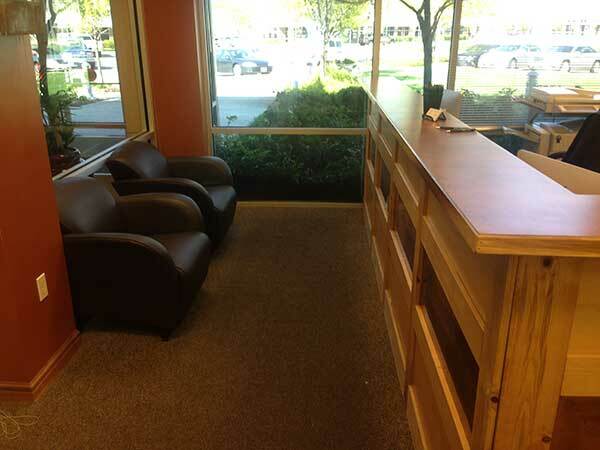 Ogden's Best Job Agency – Your Employment Solutions is Utah’s premier staffing company. 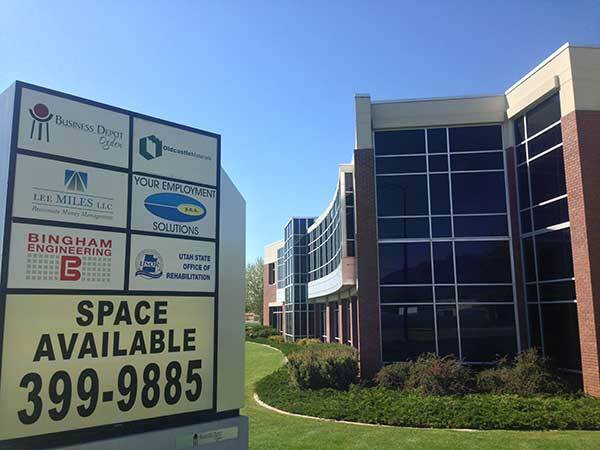 Call or visit our staffing office today and let us help you search for good Ogden jobs. 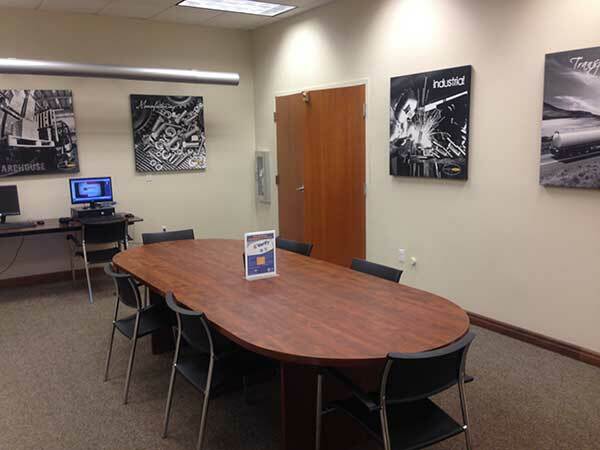 Have we helped you in your Ogden, Utah job search? Leave us a review! 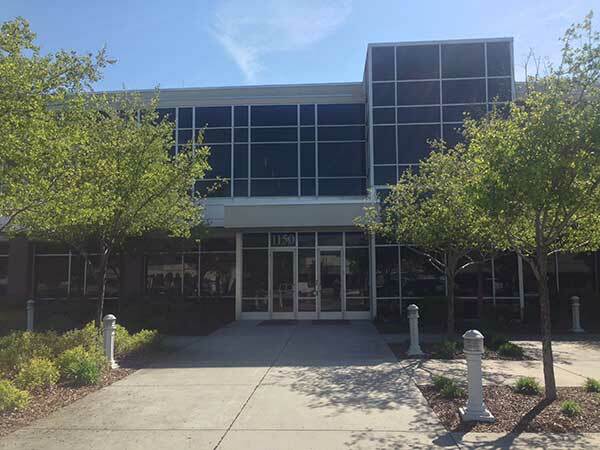 Amazing staffing agency, from the moment you walk-in, they make you feel comfortable. They listen and actually help you find a job that will fit the needs and skills of the companies looking to hire, also the job seekers. It was a refreshing change from the norm. They really care, and seem to like their jobs as well! These guys are amazing they explain everything in ways were u can understand and they do it with a great attitude always willing to help and to make sure we are safe in are working environment. I highly recommend yes that's why I said yes to a job opportunity. If you're looking for work in the Ogden, Utah area, Your Employment Solutions may have a job option for you. We've been helping people find good Ogden jobs and employment all over Utah since 1995. Looking for a Job in Ogden or Clearfield? We regularly hire for multiple businesses in Ogden and northern Utah (including jobs in Salt Lake City, Northern Ogden, Clearfield, Roy, Plymouth, Layton, Syracuse and more) and we have new Ogden jobs opening every day. Our goal is to help you find a quality job you'll enjoy. Call our Ogden office today at 801-394-9377 and one of our friendly Ogden jobs specialists will be happy to help you find meaningful employment. 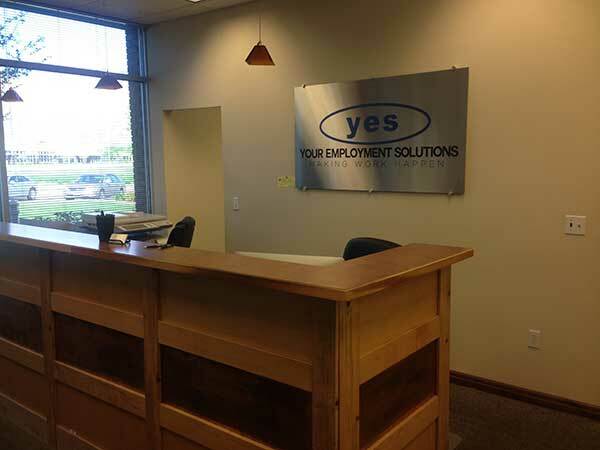 Because at Your Employment Solutions we're making work happen in Ogden, Utah! 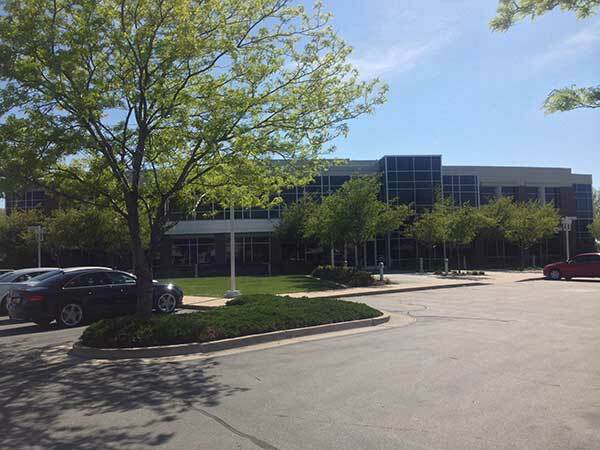 Your Employment Solutions has been partnering with Ogden area businesses to provide employees and other staffing services for the last 20 years. We take pride in being the premiere staffing service in the state of Utah. Our mission is deliver the right people, on time, the first time and every time. We have successfully placed thousands of people in Ogden jobs (and in jobs all over Utah) through the years and would be happy to explore the possibility of working with your company. Call our Ogden office today at 801-39-9377. 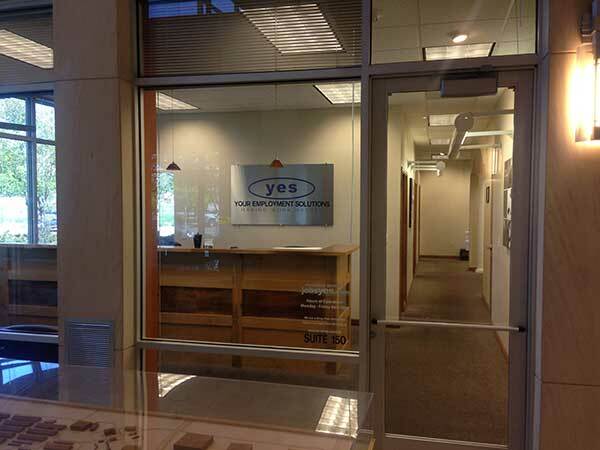 At Your Employment Solutions we're making work happen in Utah! 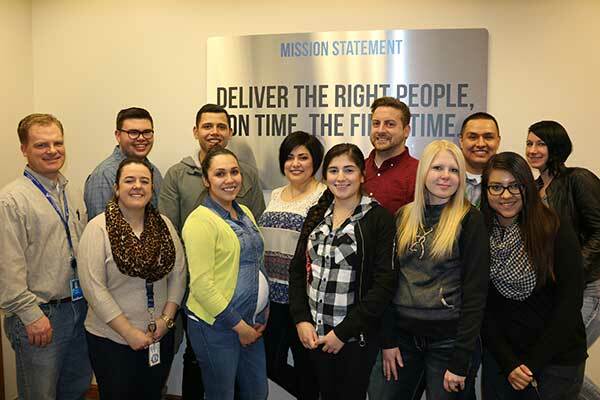 Check out the Your Employment Solutions blog for more on our efforts to provide jobs in Ogden, Utah! 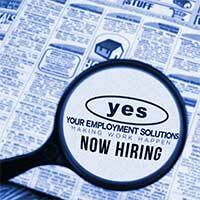 Your Employment Solutions is the staffing leader for jobs in Ogden, Utah! 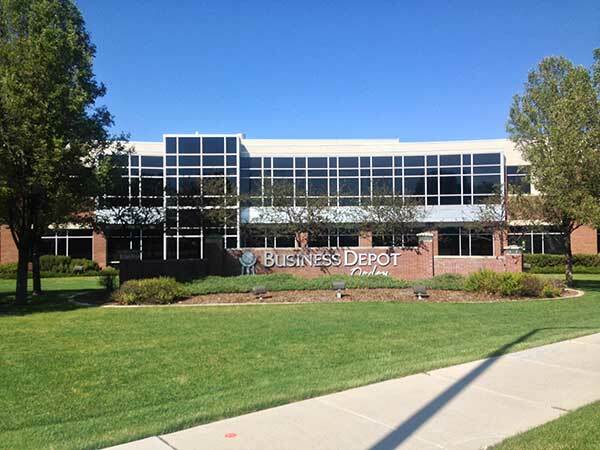 Visit our office today and apply to be part of our growing Ogden jobs workforce! 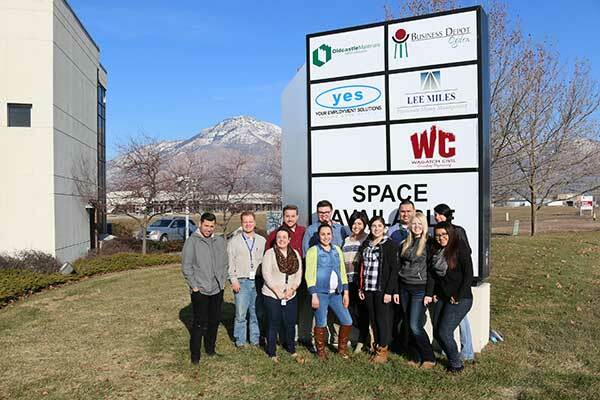 At YES, we're making working happen with jobs in Ogden and northern Utah! We update our new jobs in Ogden UT daily on our job board. Visit JobsYES.com for more on available temporary, contract, full-time or the part time jobs Ogden UT has to offer.